At least 18 people have been killed in a military helicopter crash in Ethiopia, state media reports. Police official Aschalew Alemu told the Ethiopian News Agency that the crash occurred on Thursday morning in the Oromia region, killing all 18 people on board, including two children. The state-affiliated Fana Broadcasting Corporate later reported that 15 military personnel and three civilians were killed in the crash. Police official Aschalew Alemu said the cause of the crash is still under investigation, offering minimal details about the incident. 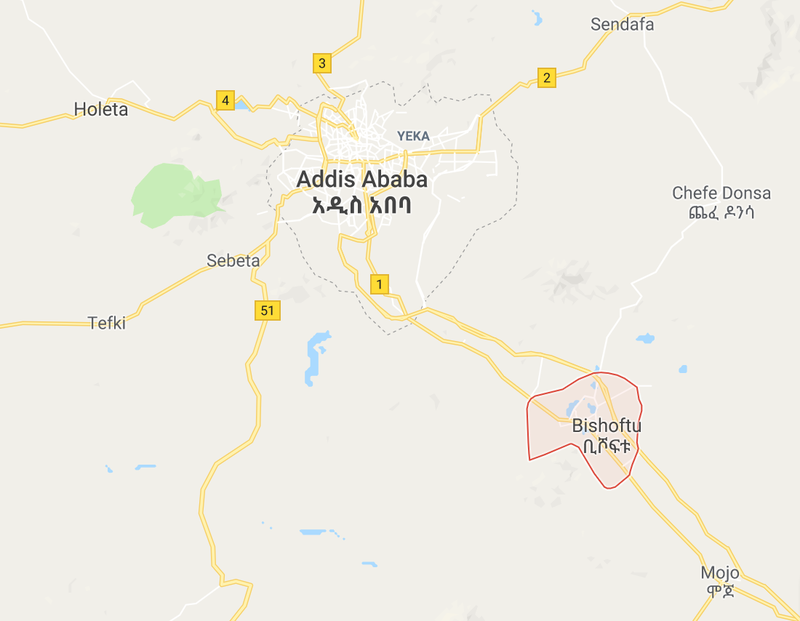 He said the helicopter was travelling from the eastern city of Dire Dawa on Thursday morning to an air base in Bishoftu town southeast of the capital Addis Ababa when it crashed. Oromia official Addisu Arega expressed his sympathies in a Facebook post following news of the crash.